From Cute Walk by Babyhug, these sock shoes are sure to be loved by your little one this season. 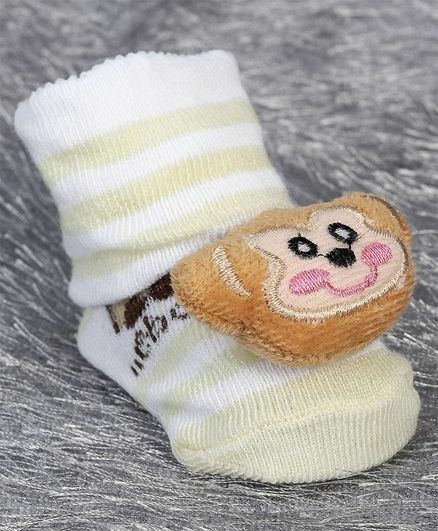 Featuring cute motif design, the sock shoes are crafted from a soft and stretchy fabric that ensure a comfortable fit. Team with their favorite outfit for a cute look.